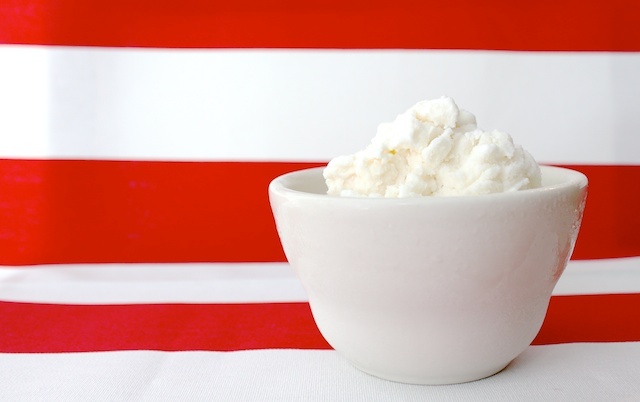 I just realized that I gave you all the Ice Cream Party stuff and it’s kind of everywhere on this site. So I decided to wrap it all up here so you can find what you are looking for. 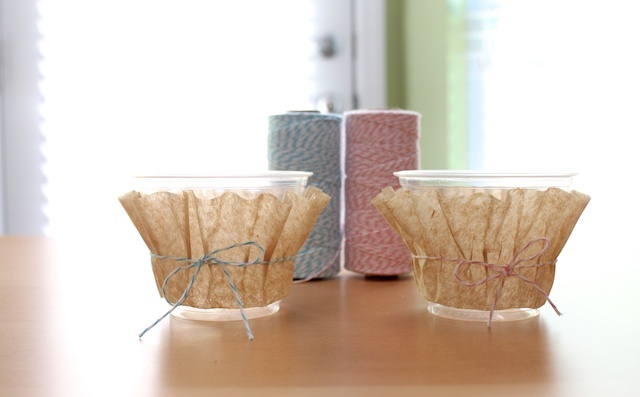 Click on the photos or the links to go to the tutorial or post for more info. Thanks for loving my ice cream party. It was so much fun and Kaye had a great time with her friends. It brought smiles to their faces and isn’t that what it’s all about? For a mom it is. An overview of the ice cream party. How to serve lunch at a party for $1.75 per person. 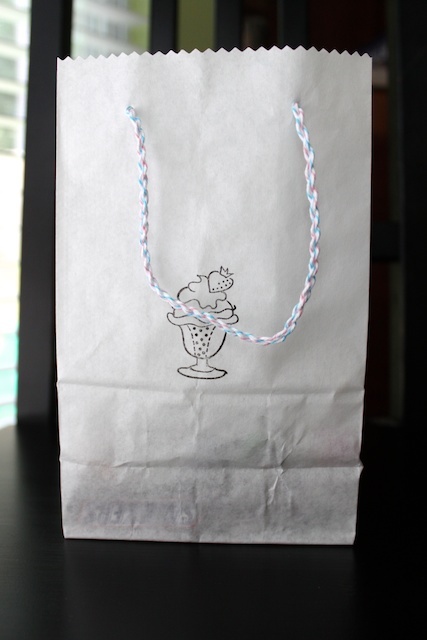 Tips for hosting a children’s party. 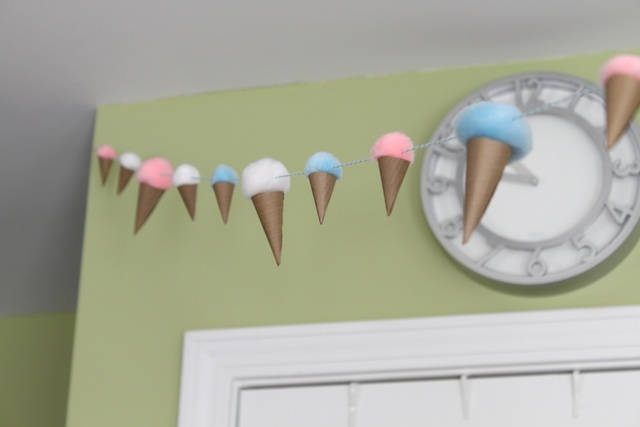 The ice cream garland. Well, that’s one of my own designs. 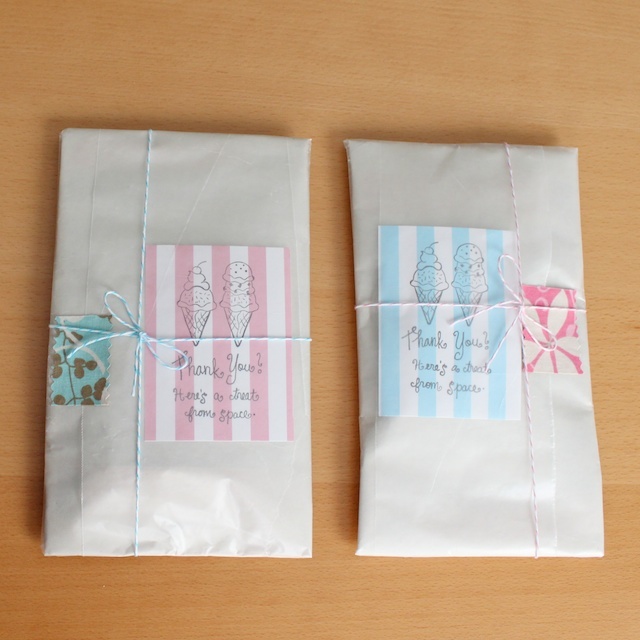 So I hope to be able to sell kits or ones already made for you to purchase. If I can get my act together, I hope to put it in my online store soon. Hope you enjoyed the ice cream party tutorials and information. 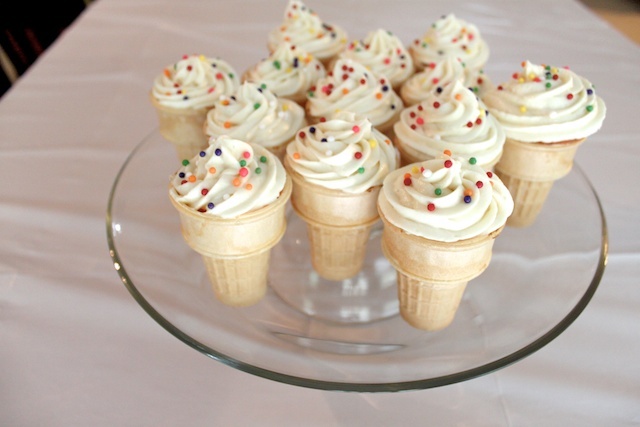 If you put on an ice cream party using ideas from any of my posts, please post it onto the Simply Modern Mom Flickr group to share with everyone! 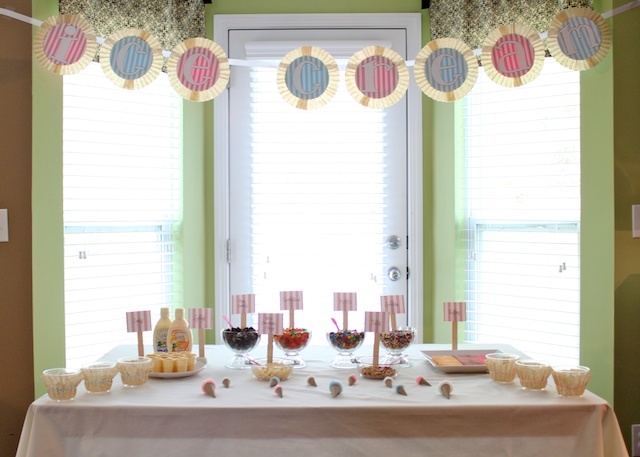 I love the ice cream garland and I am having an ice cream party for my twin girls in about a month. Are you selling this yet? Please let me know, because I would love to either make it or know how much you are selling them for. 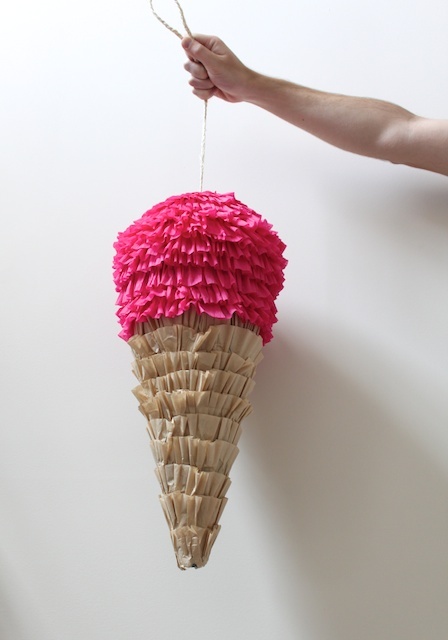 The ice cream pinata was just featured on Diary of a Crafty Chica. 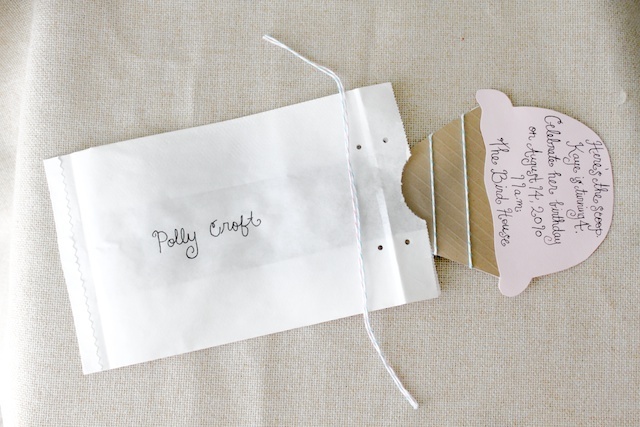 She is a famous crafter!!!! She has been on early morning HGTV. Congrats on the feature by her! 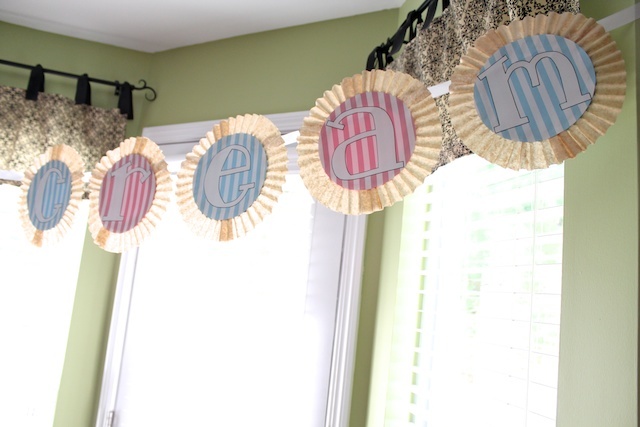 Love the garland! Are you selling them yet? I’d definitely buy one if they’re available. 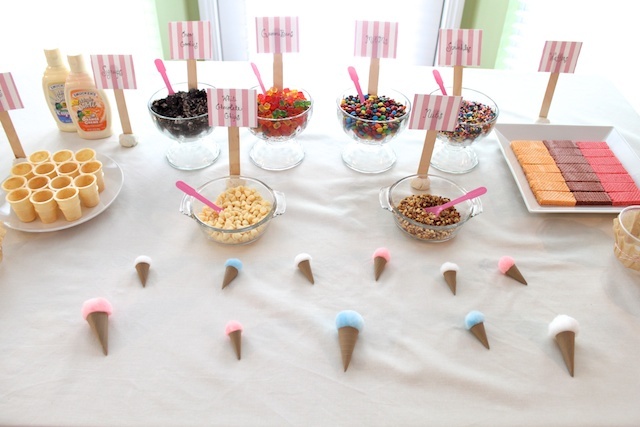 I am planning my daughter’s 1st birthday party and it is going to be an ice cream theme. I love the garland and was wondering if you were selling it yet or if you had any kits available for this theme? Thanks! The garland is amazing, Tiffany! Did you ever sell them or are you selling them now? no. i never ended up doing anything with it. i should though because people keep asking me about it. It looks like she used pillow stuffing, and dyed it?